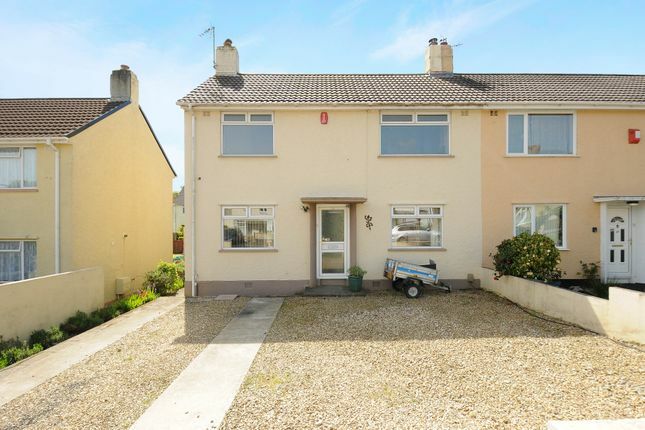 Full description A spacious double fronted semi detached family home situated in a popular residential location. Internally, the living accommodation is presented to a good standard throughout and arranged over two floors.The ground floor consists of, entrance hall, lounge, kitchen and dinning room. To the first floor there is a hallway landing having doors off to all rooms, comprising three bedrooms and family bathroom. Outside benefits include gravelled area to the front of the property offering space to park two cars, a large rear garden housing system build outbuilding, storage shed greenhouse and built in BBQ area. The property is being sold with no onward chain! outside To the front of the property, a gravelled area allows parking for 2 cars and further on road parking is available. A path leads past the side of the property and through a cast iron gate allowing access to the rear garden. There you will find a good sized rear garden having a substantial outbuilding for storage, large timber shed and green house. Sectioned off, there is a sun terrace/patio area, a water feature pond and the remainder of the garden is layed to lawn. Notes to purchaser We endeavour to make our sales particulars accurate and reliable, however, they do not constitute or form part of an offer or any contract and none is to be relied upon as statements of representation or fact. Any services, systems and appliances listed in this specification have not been tested by us and no guarantee as to their operating ability or efficiency is given. All measurements have been taken as a guide to prospective buyers only, and are not precise. Please be advised that some of the particulars may be awaiting vendor approval. If you require clarification or further information on any points, please contact us, especially if you are traveling some distance to view. Fixtures and fittings other than those mentioned are to be agreed with the seller. Viewing arrangements Interested applicants should call Martin & Co (Plymouth) today on in order to arrange their viewing appointment. 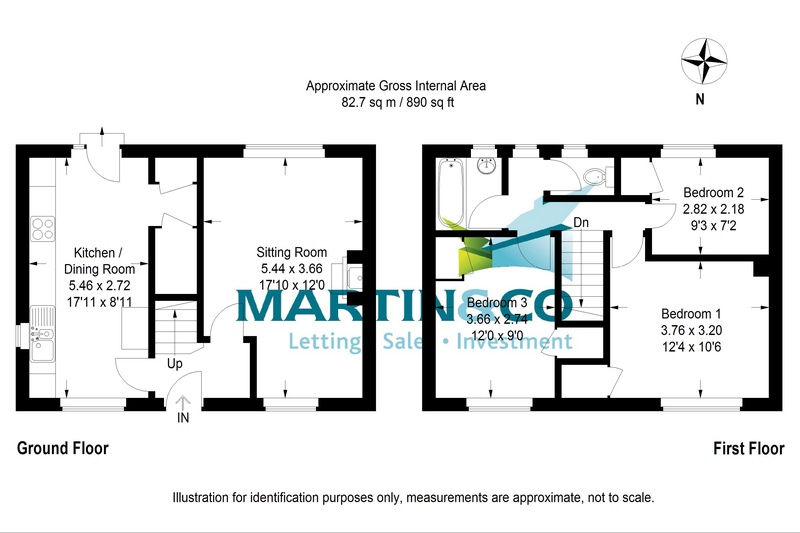 Property descriptions and related information displayed on this page, with the exclusion of Running Costs data, are marketing materials provided by Martin & Co Executive Lets, Plymouth., and do not constitute property particulars. Please contact Martin & Co Executive Lets, Plymouth. for full details and further information. The Running Costs data displayed on this page are provided by PrimeLocation to give an indication of potential running costs based on various data sources. PrimeLocation does not warrant or accept any responsibility for the accuracy or completeness of the property descriptions, related information or Running Costs data provided here.